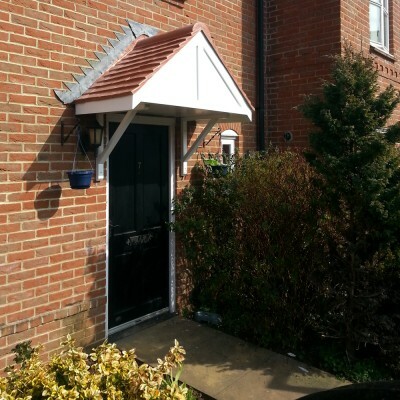 Rees GRP Specialists are suppliers and installers of glass reinforced plastic (GRP) fibreglass structures, products and composite mouldings. P&L Rees is a small family run company with a big output. 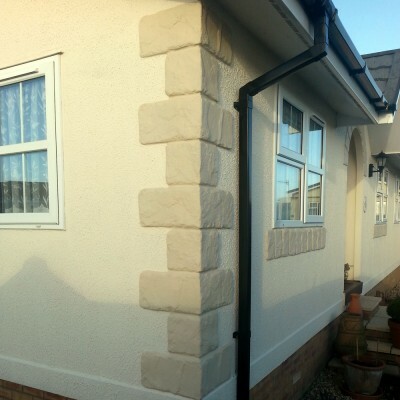 We specialise in Glass Reinforced Plastics (GRP) products for residential park homes and manufacture for four of the leading residential park home companies in the UK including columns, canopies and corner stones. 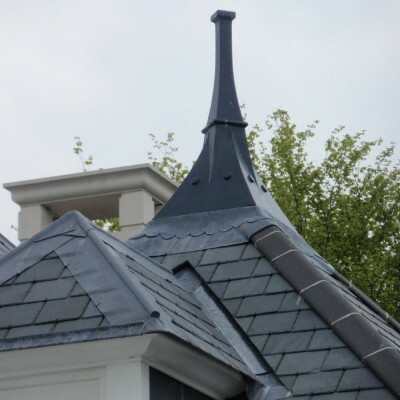 At P&L Rees we also design and create bespoke GRP mouldings ranging from lining swimming pools to flower planters and commercial products including cabins and finials. 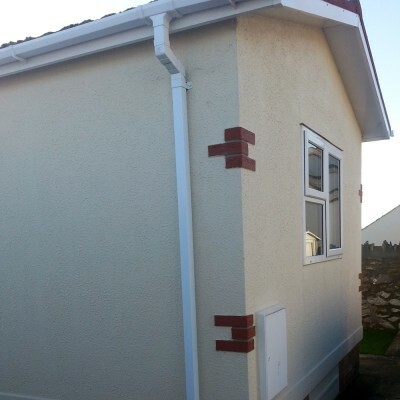 Contact P&L Rees GRP to discuss your GRP project, enquire about our park homes range of products or to discuss manufacturing of GRP products for your residential park home company. 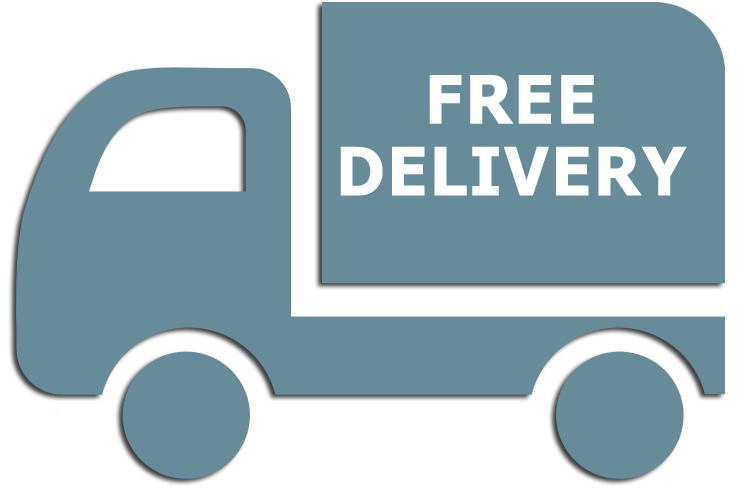 We offer free delivery on all our website products!